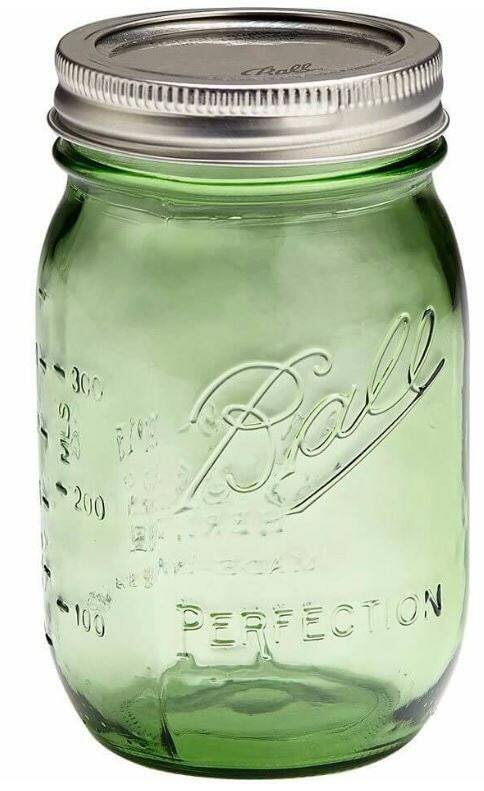 This listing is for the beautiful 2015 special edition, American Heritage Collection jar, celebrating 100 years of the Ball Mason jar. 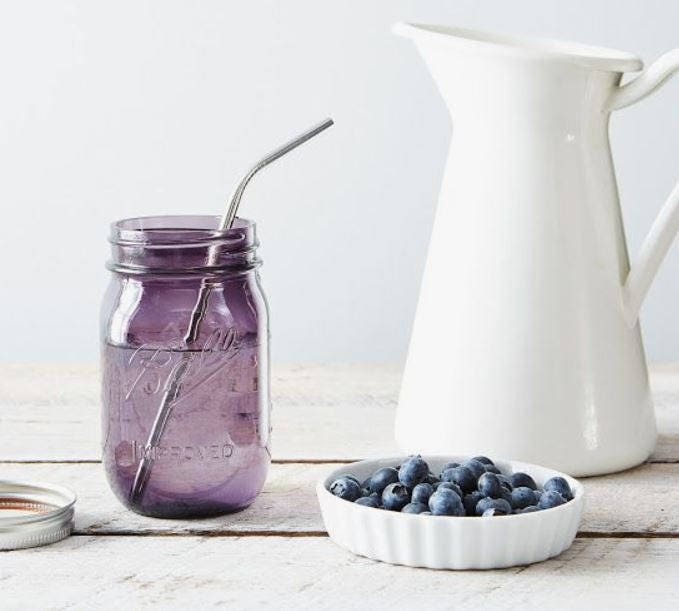 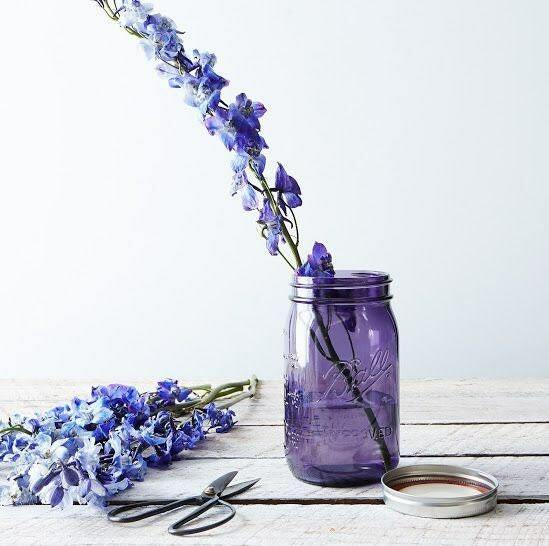 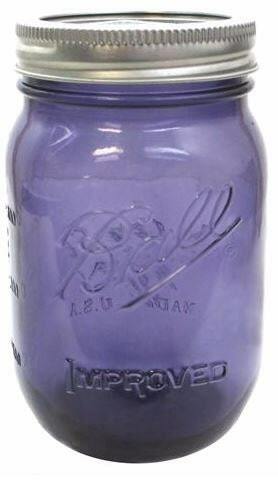 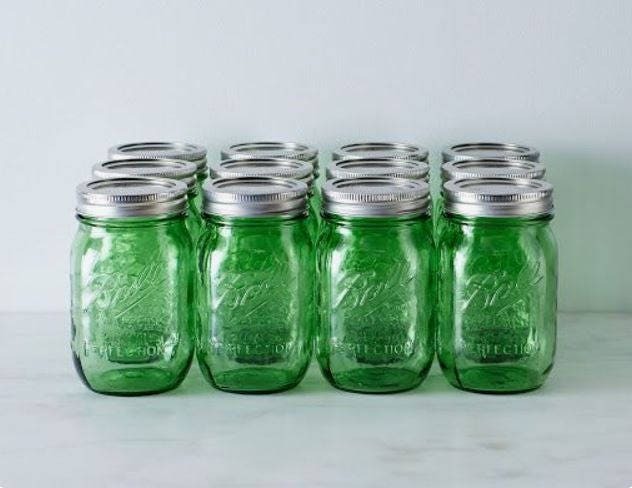 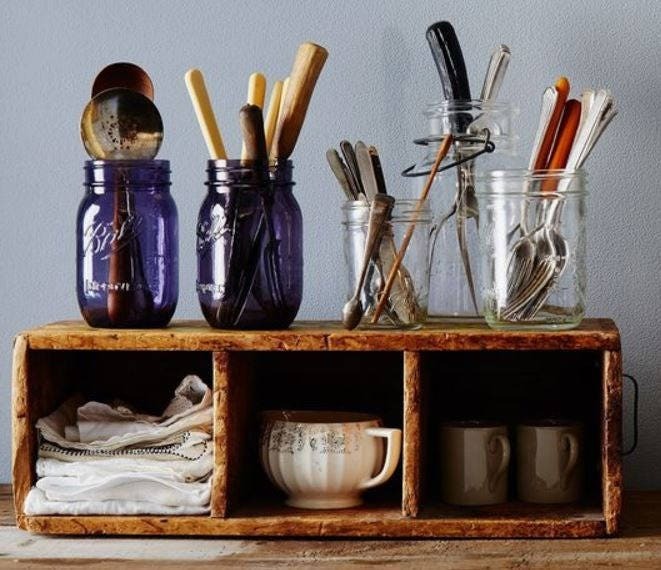 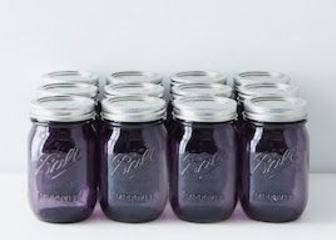 These jars come in purple or green, have a 16 ounce capacity (475 milliliters), regular mouth, and measurements in ounces and milliliters on the side of the jar. 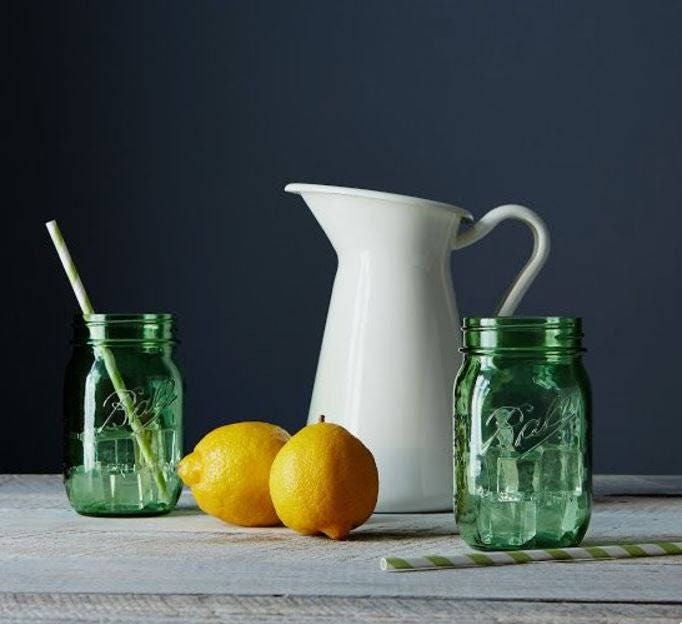 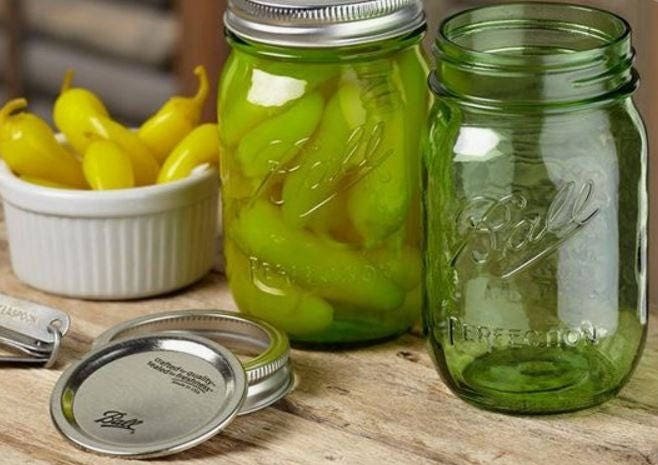 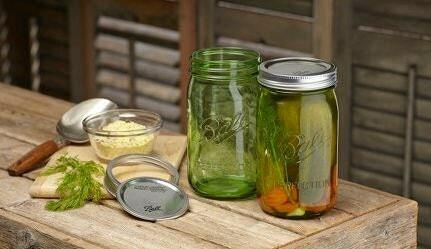 These Ball Mason Jars include a metal cap and band.